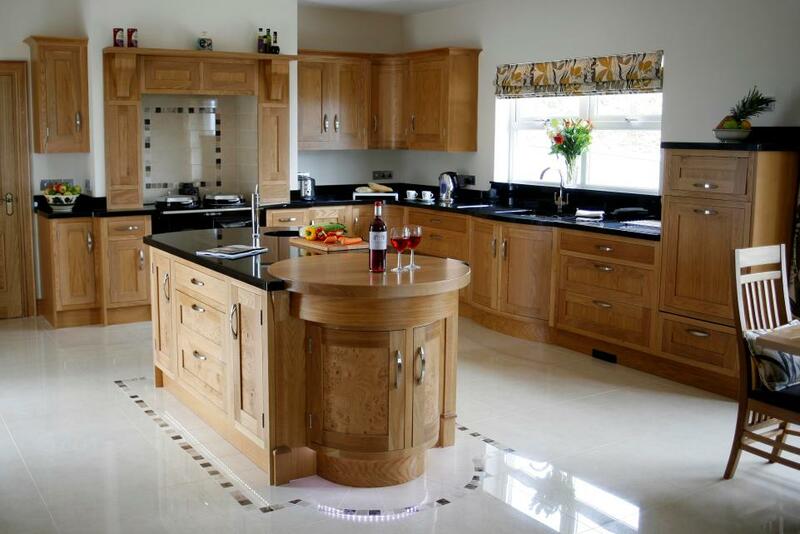 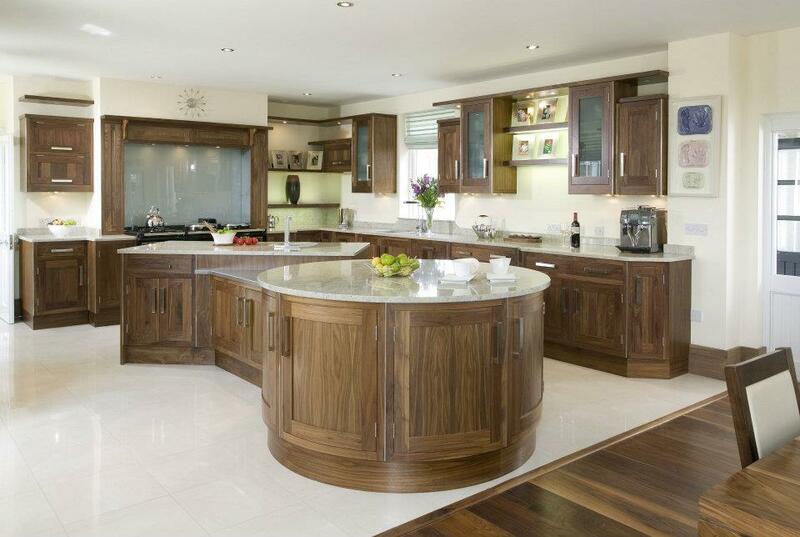 Orrlee kitchens is a long established kitchen company providing a wide range of kitchens, bedrooms, offices and vanity units to all areas of Northern Ireland. 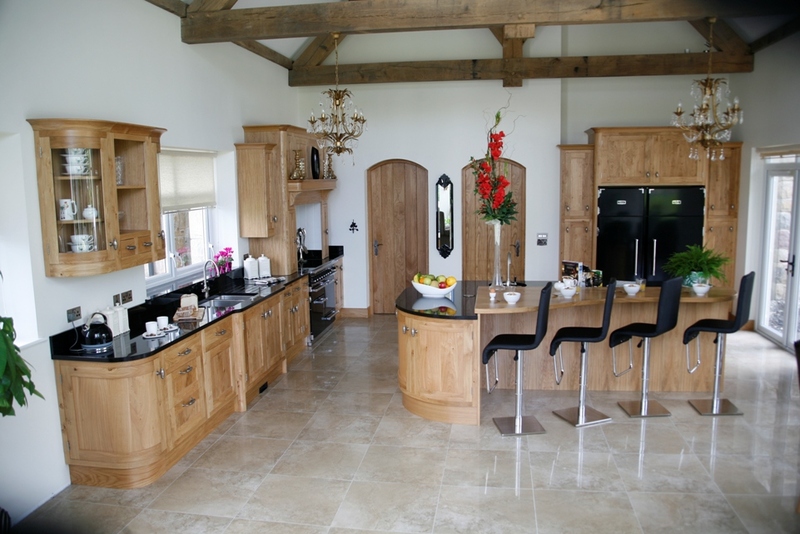 On our website we hope you will be able to view some pictures of the range of kitchens and bedrooms that we have designed, created and installed. 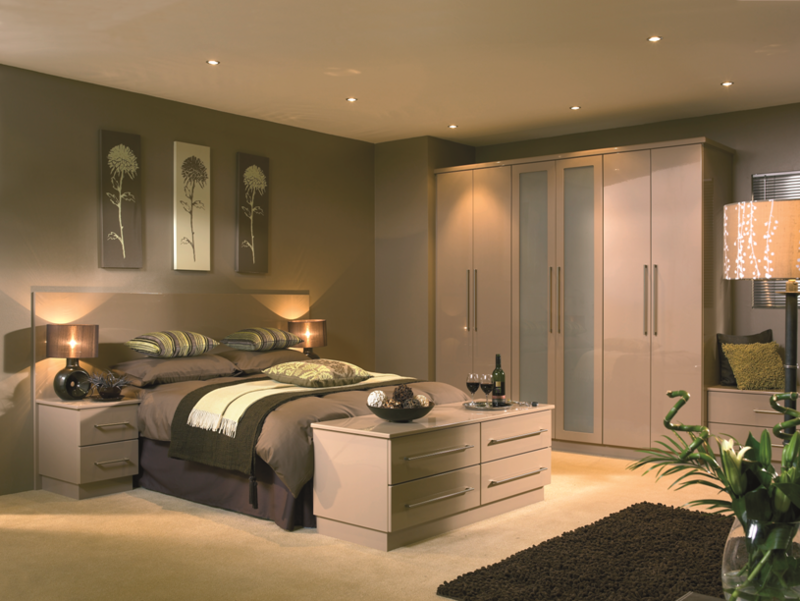 At Orrlee we take great pride in helping our customers achieve their dream rooms and if you want your kitchen or bedroom to be more than somewhere to prepare meals or to sleep after a busy day, please get in touch and we will create the rooms where memories are created and shared with loved ones.